Scrum Process Canvas. The Scrum management toolkit. 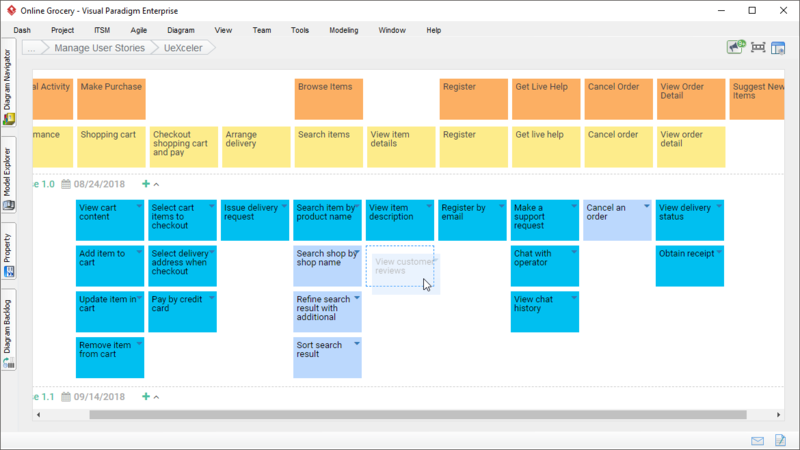 Seamlessly navigate the entire scrum process in a single, beautifully designed scrum process canvas. Perform scrum activities quickly, easily and seamlessly. Keep the whole team fully engaged. 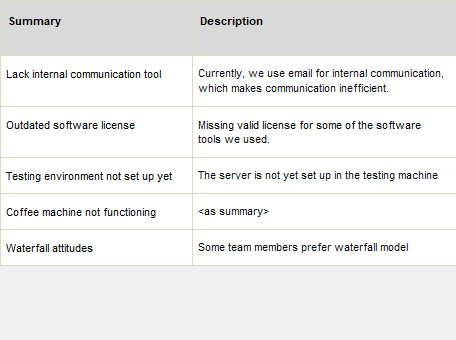 Our agile software makes agile projects simple and effective. The Scrum Process Canvas presents the scrum activities in an organized manner. To start working on a work item, simply click on it to browse for its steps. Built for every scrum team. 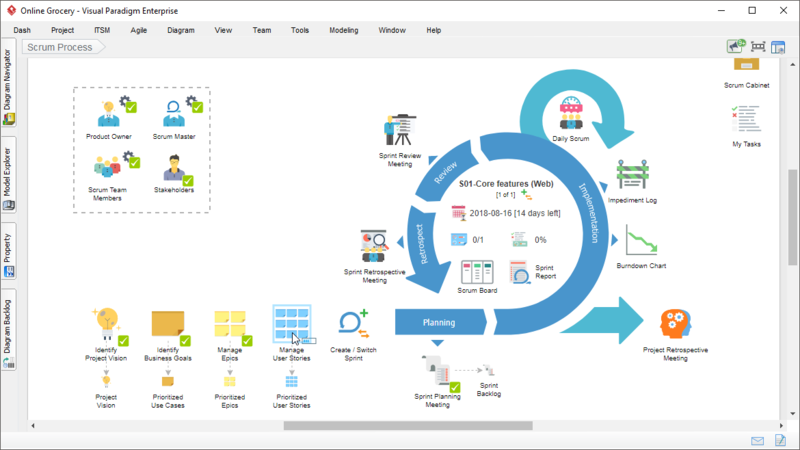 With a scrum process canvas, scrum work items, agile management tools and intuitive interfaces, Scrum Process Canvas helps your scrum team achieve the greatest success in every scrum project. Build product backlog incrementally by identifying business goals (as use cases), Epics and user stories. Groom product backlog easily throughout the project. 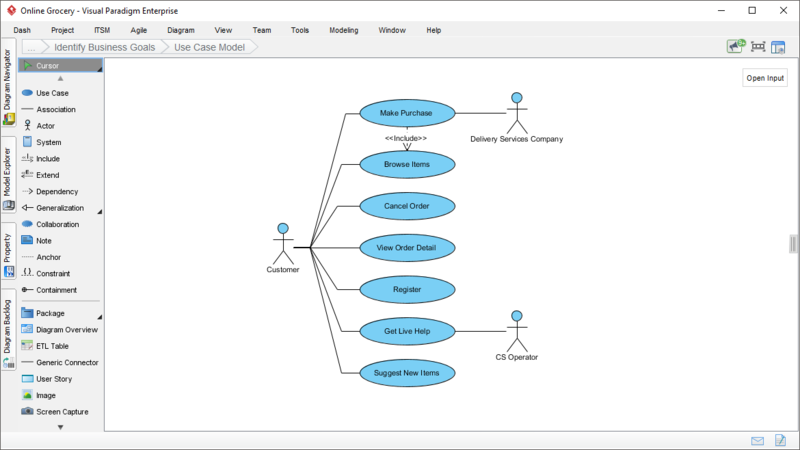 Quickly represent business goals with a use case model. 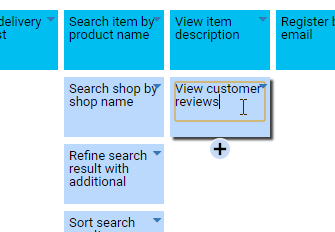 The tabular view (ETL Table) of use cases makes project overviewing direct and simple. Capture important information for use cases such as their priority, size and complexity. Attach custom properties to use cases as you like. Seamless transitioning from use cases to user activities in story map, moving your project forward. 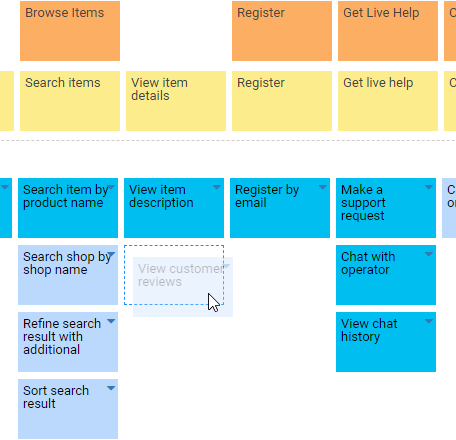 Keep user activities, epics and user stories in a well-structured user story map. 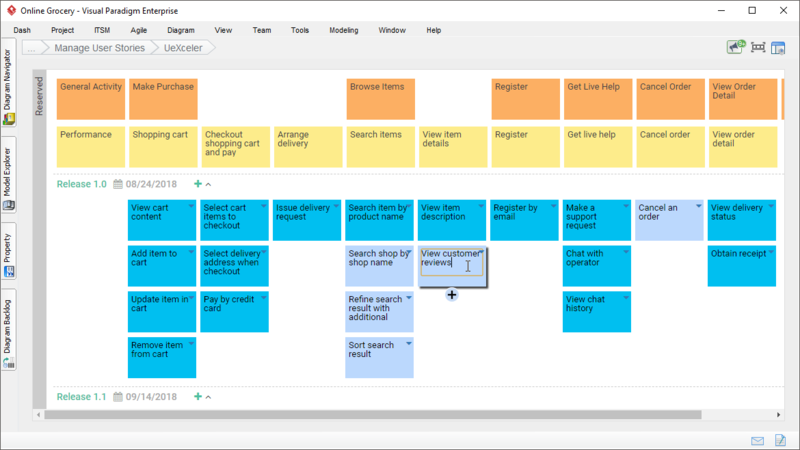 Easily re-arrange user stories with drag-and-drop. Save time and get more done by working from anywhere with web access to the story map. 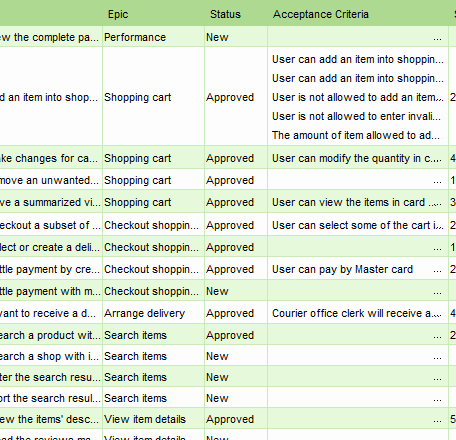 The tabular layout provides an unambiguous way to product backlog management, regardless of the size of project. 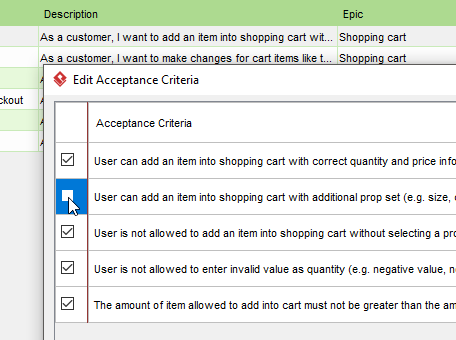 Define and access the acceptance criteria of user stories conveniently in one single place. 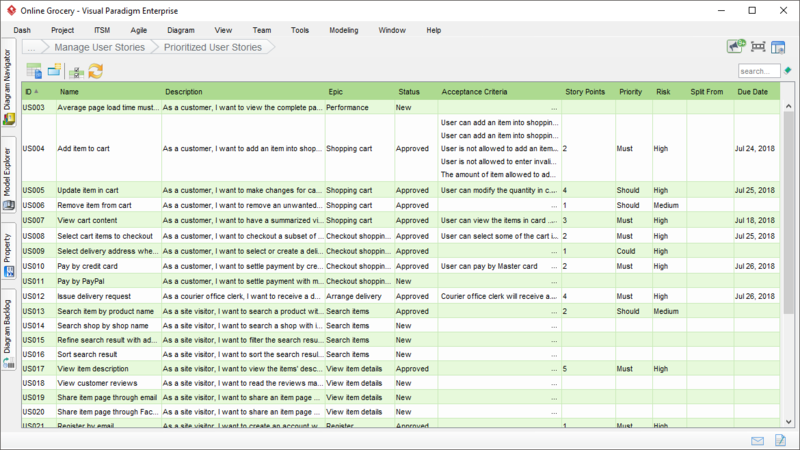 Make reasonable early effort estimation by studying the user stories in backlog. Smart filter lets you focus on incomplete stories all the time. Start a sprint with better planning. 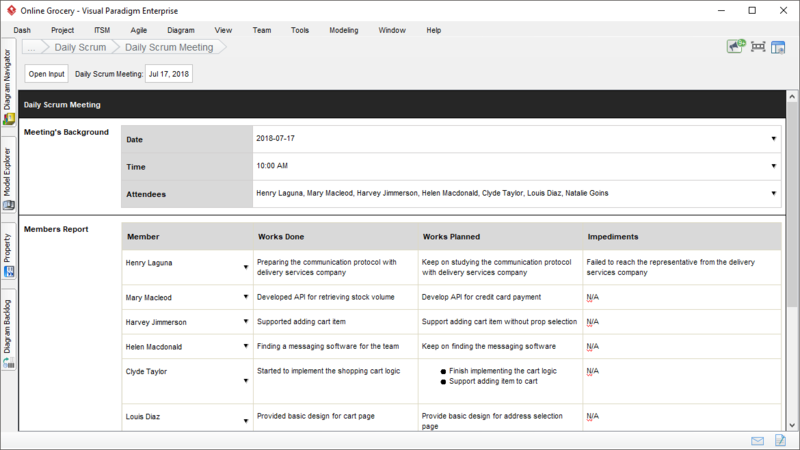 The sprint backlog manager provides an intuitive interface for your agile team to discuss and select stories to be included in a sprint, create and estimate tasks. 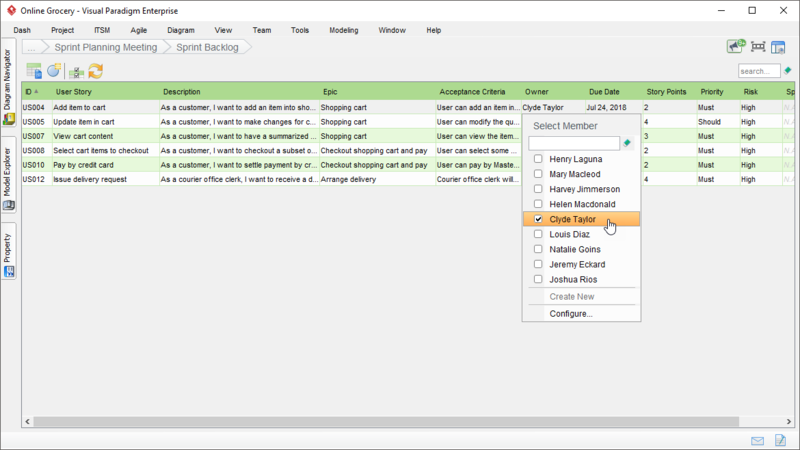 Quickly include user stories into sprint backlog with the help of the tabular interface and selection tool. 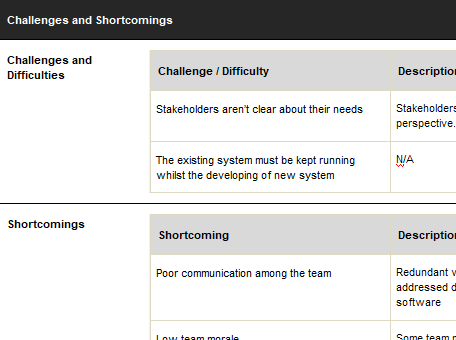 The result is a clear list of backlog stories that the entire team can focus on throughout the sprint. 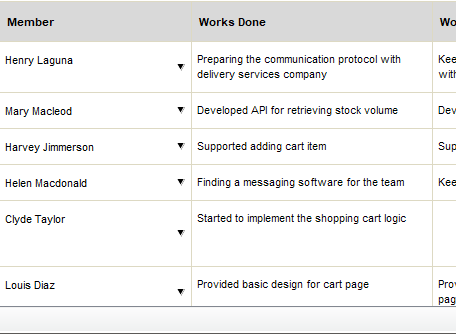 Easily maintain a list of development tasks right from the stories included. 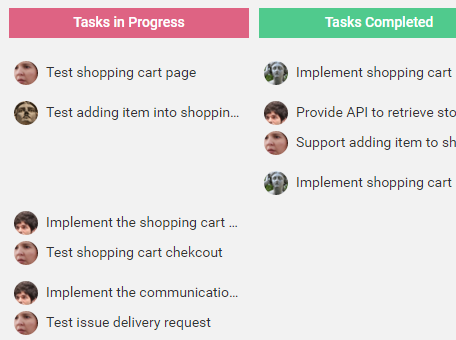 Accurately estimate the effort involved by comparing tasks, thanks to the list view. Back your team up for the entire sprint. All the scrum tools that support your team in turning committed user stories into functional deliverable throughout a sprint. Keep records for the works done, works planned and impediments encountered reported by each team member in every daily scrum meeting. 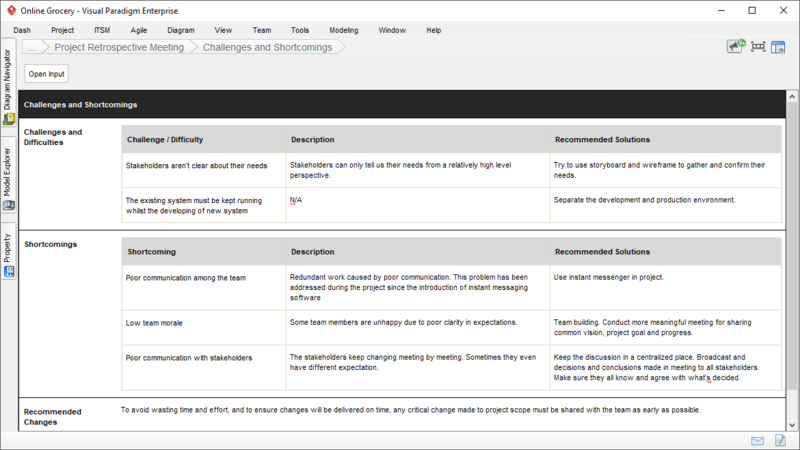 Create tasks to manage the action items identified in a daily scrum meeting. Easily retrieve the content of an earlier daily scrum meeting. 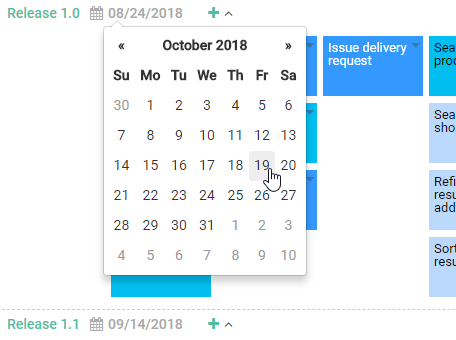 Track the remaining amount of work on daily basis, so you can see how your team is performing and to determine whether the user stories can be finished on schedule. 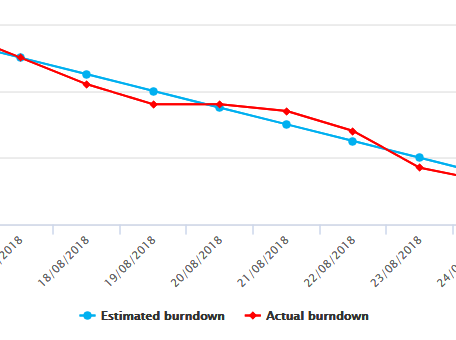 The burndown chart is auto-generated based on the daily activities and tasks' statuses tracked. No manual effort is needed to construct or edit chart content. 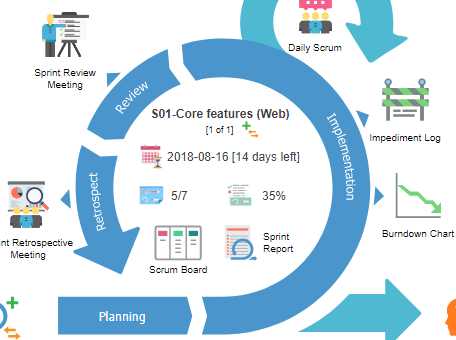 Record and track the obstacles that reduce the productivity of Scrum project. 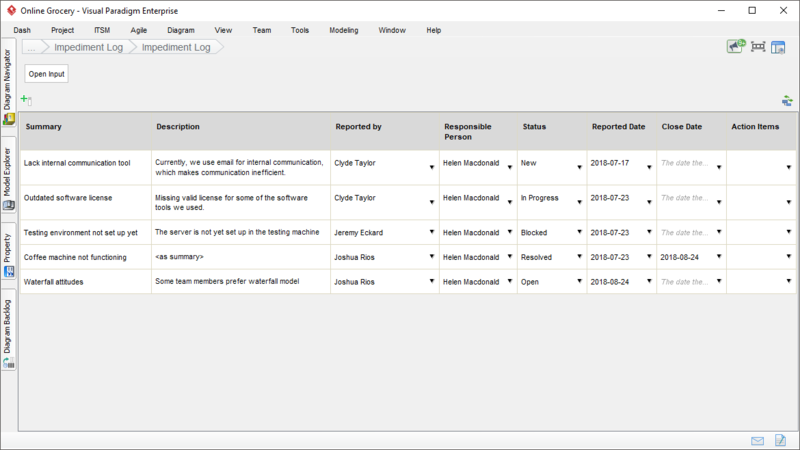 The tabular view allows Scrum master to trace and resolve those issues effectively. Gain clear visibility into team's progress through the Scrum board. 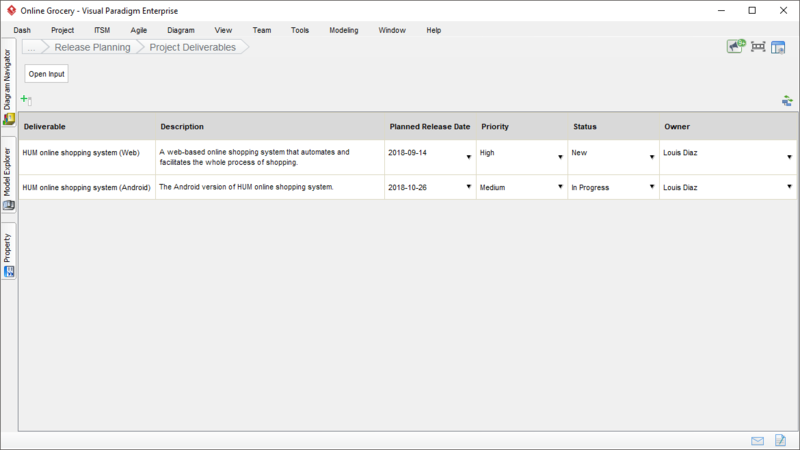 It lists the sprint tasks in different columns that reflect their status of completion. 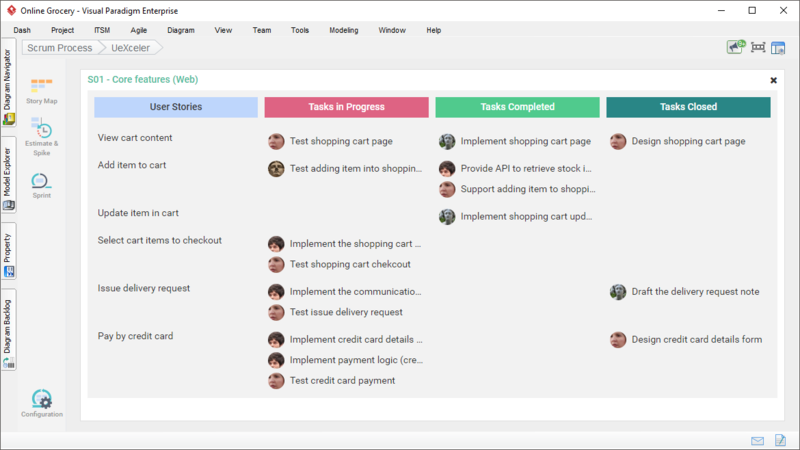 The Scrum Board is automatically formed and constantly updated to reflect the progress of tasks for a sprint. No manual effort is needed. 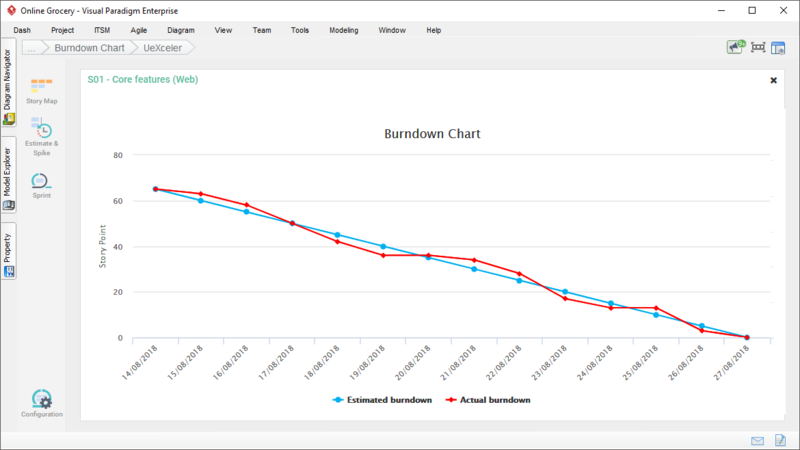 Gain instant idea about the progress of sprint by reading the figure of task completion directly from the Scrum Process Canvas. The figure of user story completion tells you whether a sprint is proceeding or has finished as planned. 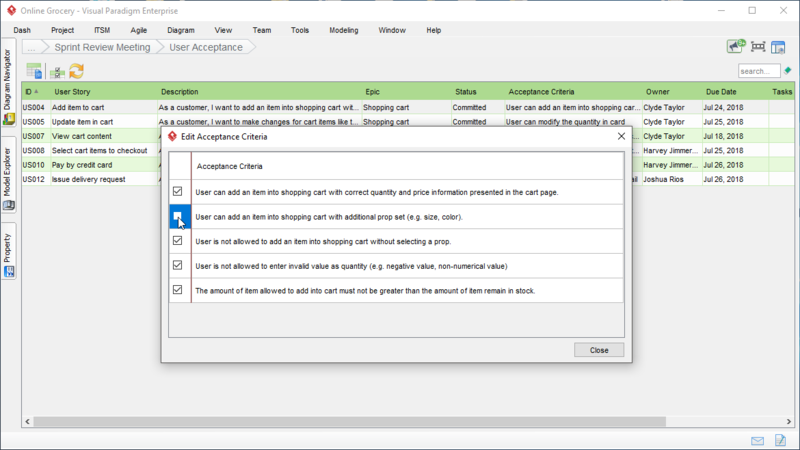 Document the result of user story acceptance based on the acceptance criteria defined. Mark the status of story completion as Done or Incomplete, based on the feedback. 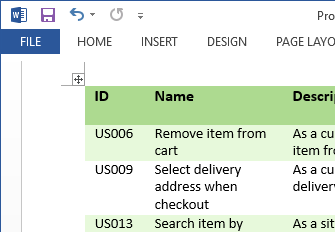 Use the 'Split and Extend' function to create new stories to handle the need of touch-up, re-work, bug fixing or to support any new requirements aroused. Record follow-up actions in task manager. Record the result of a 'Start, Stop and Continue' retrospective. Perform sprint activities for one sprint at one time. 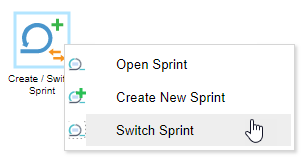 Easily switch to any earlier sprint to review its history at any time. 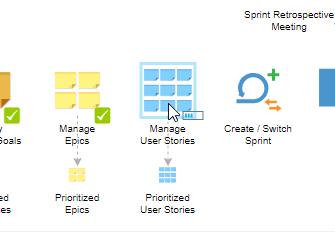 With user story map, you can easily add and arrange stories into release partitions at anytime. 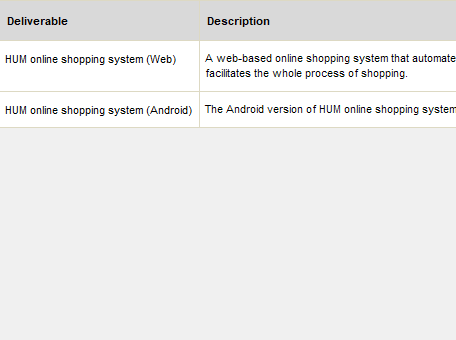 Status of project deliverables can also be updated in ad-hoc manner. 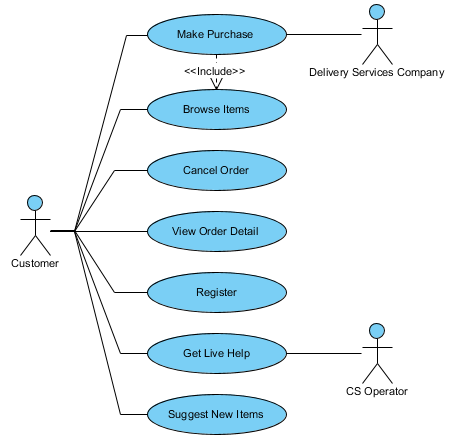 The user story map provides a visual approach to release management. 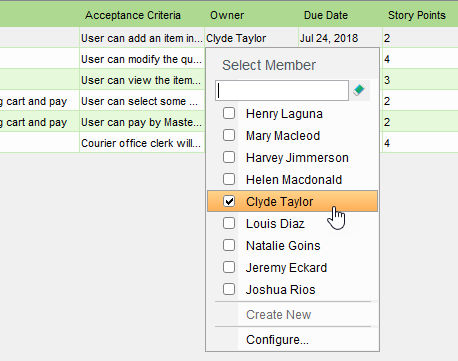 As part of release planning, you can add user stories into releases through drag and drop. Keep a clear list of goods and services to be produced during the course of a project. Set their planned release date, priority, owner and more. Record a project retrospective meeting. Generate agenda and minutes on demand. Capture project's key successes, challenges and difficulties. Document the recommendations and manage the associated improvement activities. Effectively manage the roles and responsibilities of team members. Bring scrum master, product owner, business analysts, UXers and developers on the same page right from the start. 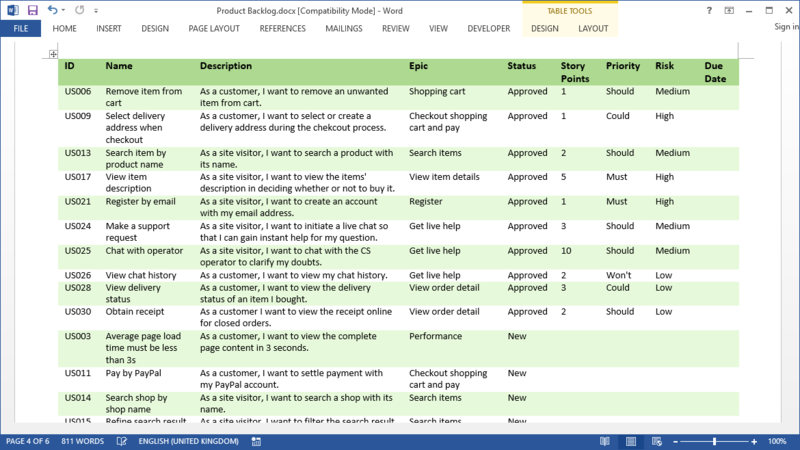 Generate reports for product backlog, sprint backlog, task list, various meetings and more. 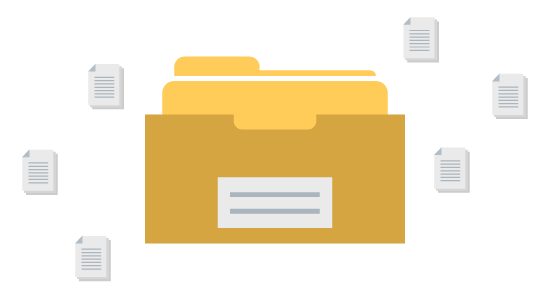 Retrieve documents from a visual scrum cabinet. 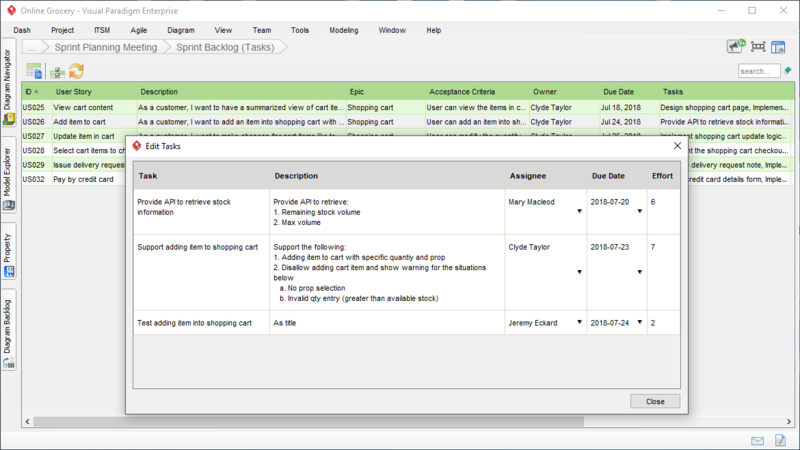 The one-stop agile solution provides seamless integration between backlog and task management. 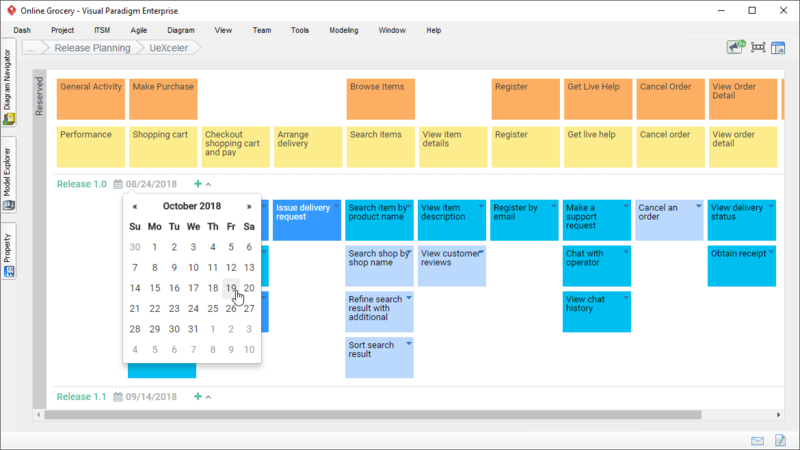 You can create tasks, report and monitor progress' all in one place. 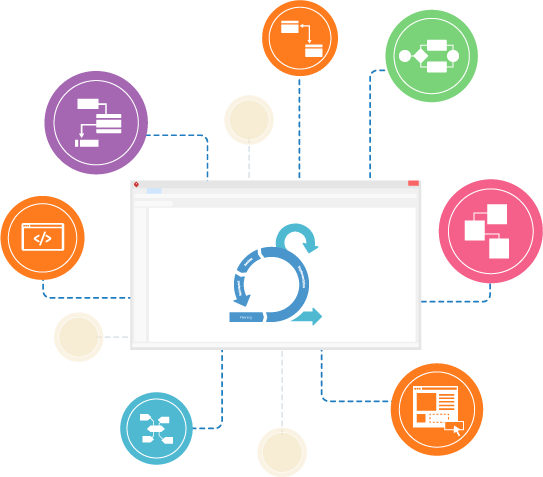 Power up your scrum project with UML, BPMN, ERD, DFD, UX (wireframe, prototyping), code engineering, ORM, mind mapping and more.